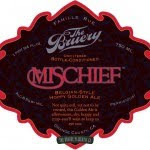 Tag Archives for: "Anchor Brewing"
Healthy Spirits: Bruery Mischief, Saison De Lente and more! 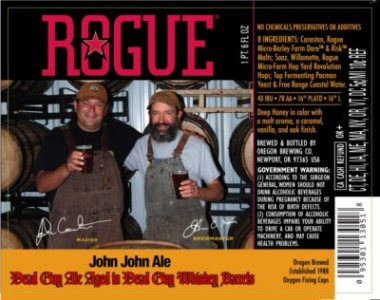 Healthy Spirits: Rogue John John Now Available! Healthy Spirits: Interview on Hedonist Beer Jive! Healthy Spirits: New Arrivals! 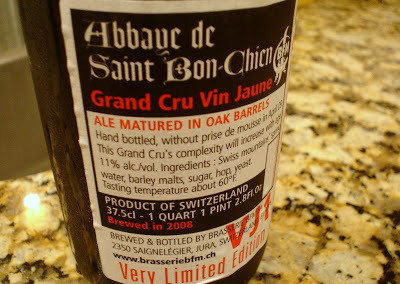 Abbaye De Saint Bon Chien Vin Jaune,Stille Nacht and More!